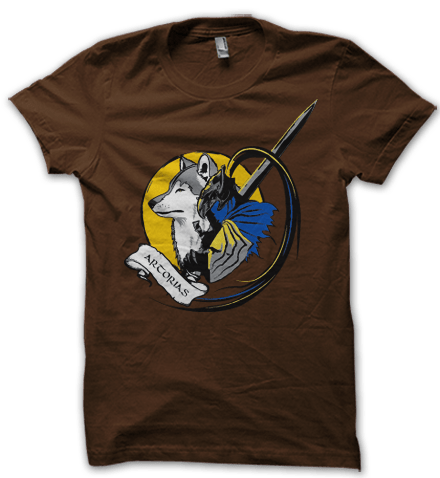 You know what the most wonderful thing about a gaming t-shirt is: You don’t need to beat a game to be eligible for donning a t-shirt with its motifs. And that is just fantastic. No loyalty checks, no need to prove your gamer-cred, none of that. I for one have been wearing that Halo Master Chief Psycho t-shirt without having played a collective 2 hours of Halo in my lifetime. No shame! So with that in mind, you will have no excuse to let this one go unnoticed. Even if you’ve failed to beat the Asylum Demon in the original Dark Souls or not even reached Majula in the second entry, you can still wear the newest t-shirt from Psycho Store. 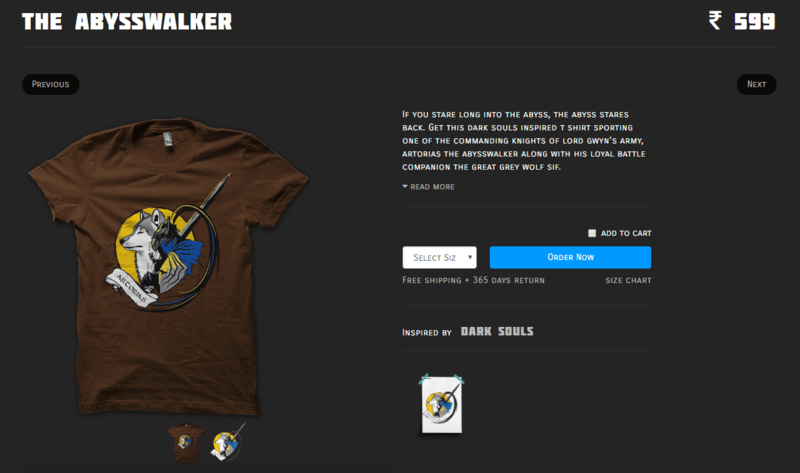 Presenting The Abysswalker t-shirt inspired by the Souls series of games. The t-shirt has been designed by artist Pratik Bhattacharjee. 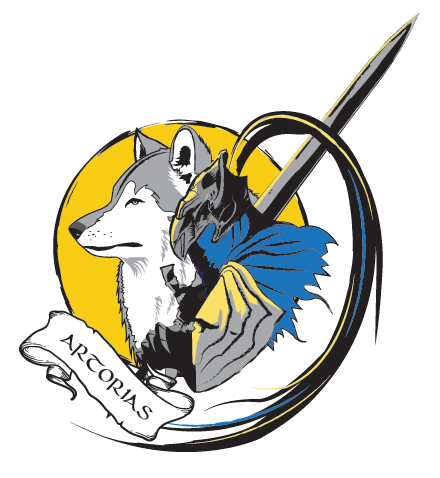 And it features Knight Artorias (from the DLC of the first Dark Souls called Artorias of the Abyss) holding his infamous Greatsword, with Sif the Great Grey Wolf looking determinedly ahead. The base color is brown which contrasts beautifully with the yellow full moon in the background. Wear what you want, with all your heart(orias). A lover and devourer of all things complex: RPGs, fighting games, puzzles, skill trees, combo setups, time-limits, roguelikes, languages and alternative music. Tell me if you like something and tell me if you don't. Psycho Thinks Dark Souls T-Shirt Now Out on the Psycho Store!